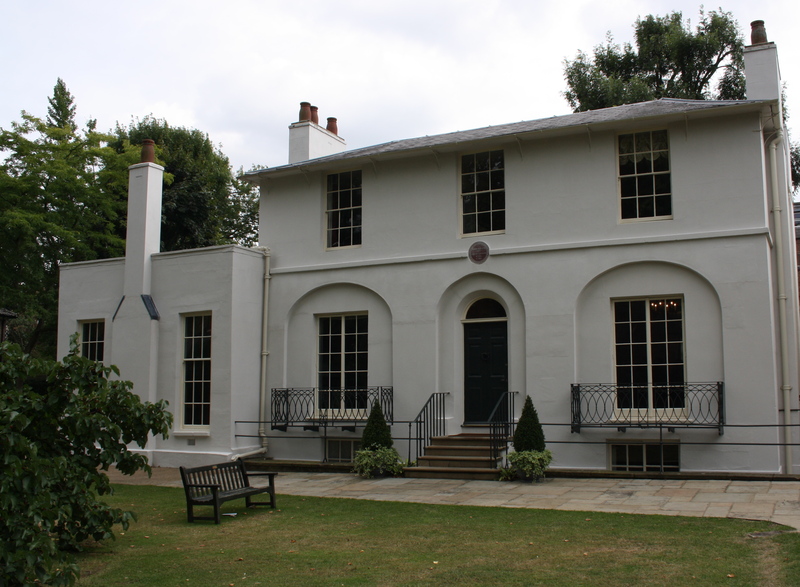 Regardless of how you feel about Valentine’s Day, one related event that you may wish to attend is the candlelight opening of Keats House, Every Truly Yours, on the evening of Friday 10th February. This Hampstead residence was the poet John Keats’ home from 1818-1820, and is where he met Fanny Brawne, the love of his life and (quite literally) the girl next door. 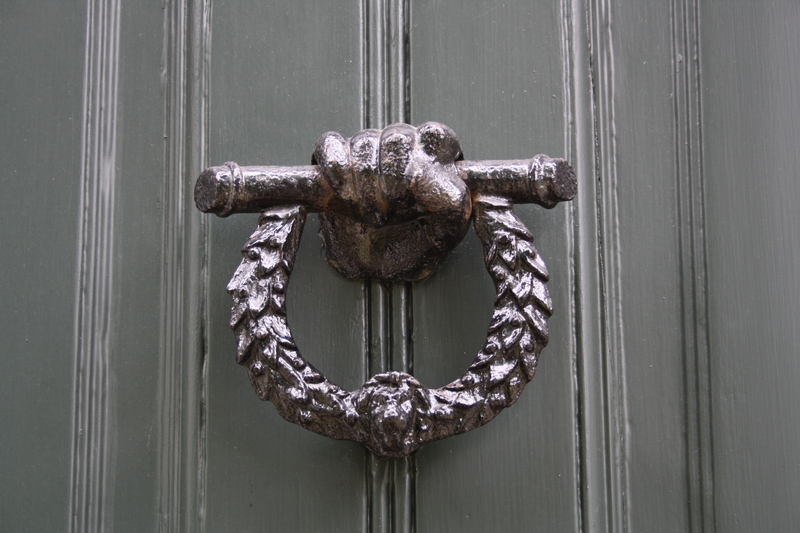 These days it is a lovely house museum run by the City of London, with a strong series of events related to literature and Regency era history and culture. Although film buffs may note that this was not the house used in Jane Campion’s Bright Star film about the ill-fated lovers (the celluloid version is predictably much larger and more grandiose), it has the immeasurable benefit of being the real deal. Attendees of Every Truly Yours can expect not only a candlelit tour of the house, but champagne and chocolate, and a creative writing challenge based on Keats’ letters to Miss Brawne. The event runs from 7-9pm, costs £10 (£8 concessions), and requires prior booking on keatshouse@cityoflondon.gov.uk or 020 7332 3868.